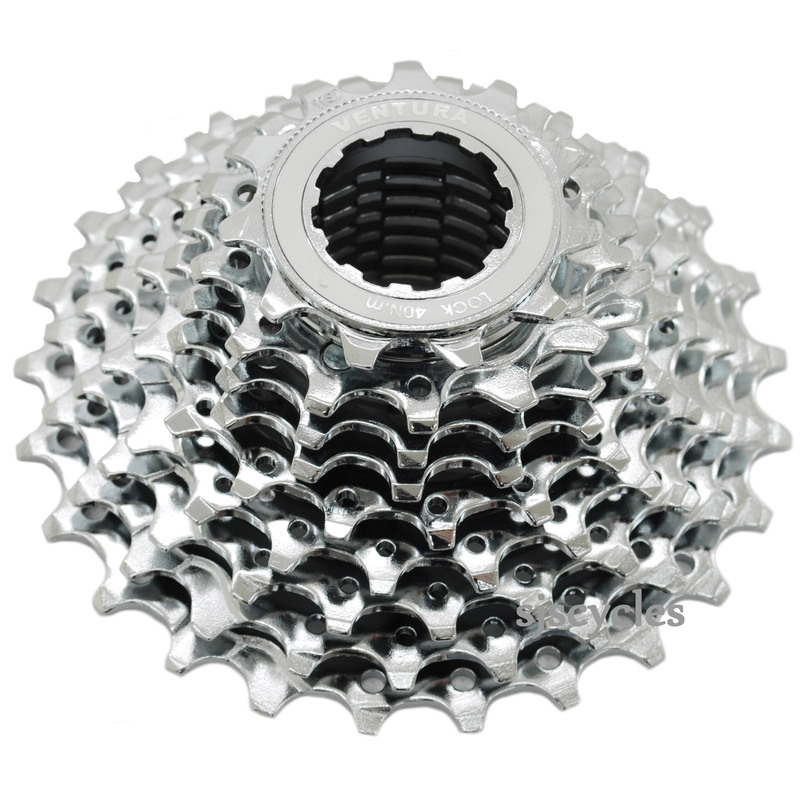 Just fitted this to my bike to replace the 14-25 cassette on it. It was a straight swap i did not need to adjust the derailluer. Changes up and down smoothly.